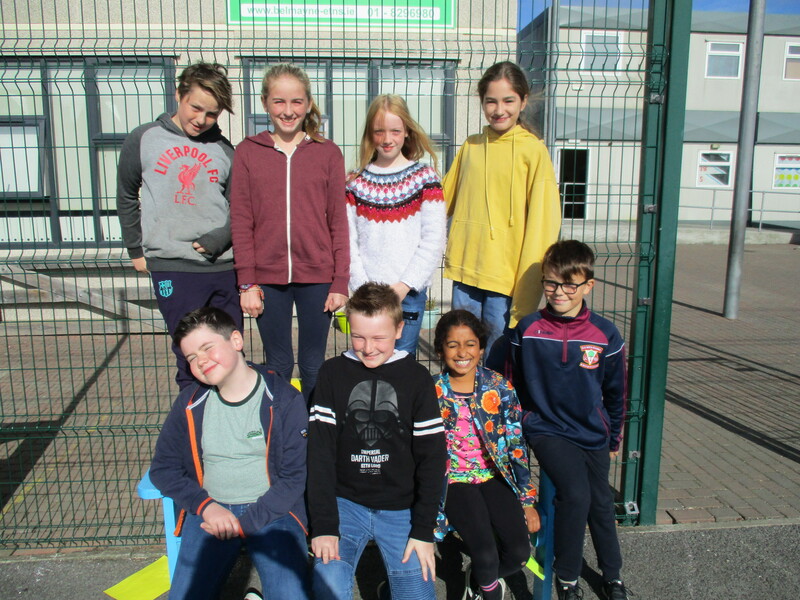 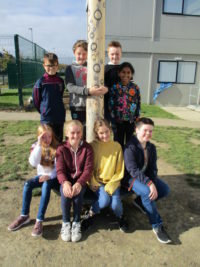 Last week saw a number of fifth and sixth class pupils campaign for a place on the school’s Student Council. 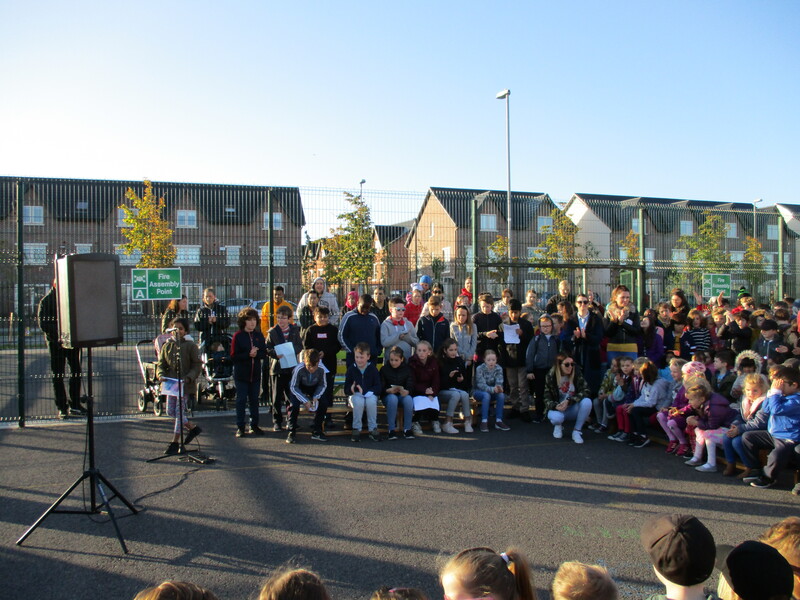 All the pupils who participated worked very hard on their policies, speeches and posters. 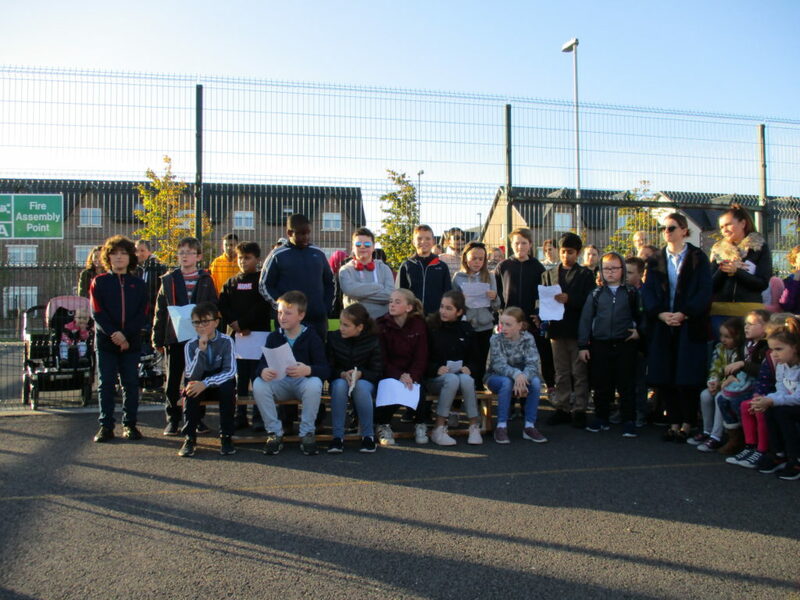 The election took place last Friday. Congratulations to the new Student Council members.